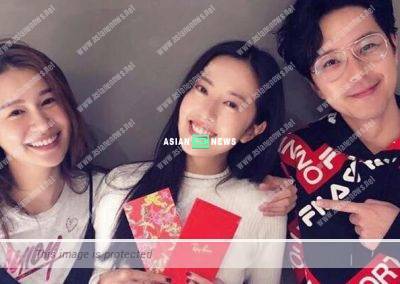 Priscilla Wong (黃翠如) and Edwin Siu (蕭正楠) got married last year and celebrated their first Lunar New Year together as a married couple in 2019. Many people including Natalie Tong (唐詩詠) tried to get red packets from them. 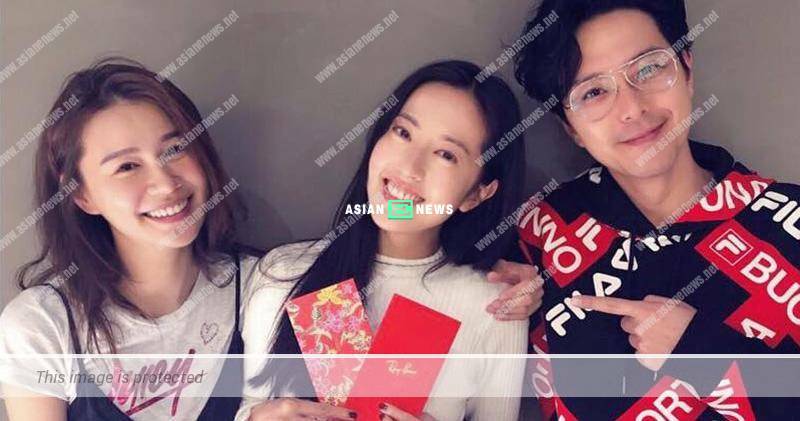 In addition, Edwin and Priscilla had gambling session with Sharon Chan (陳敏之), Rosina Lam (林夏薇) and Stefan Wong (黃致豪) during the festive season and Priscilla and Sharon even shared photo of themselves at the gambling table. NextAimee Chan has a third son called “Camillo”?